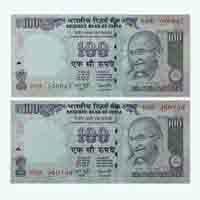 6200 FREE Delivery on orders over Rs.499. 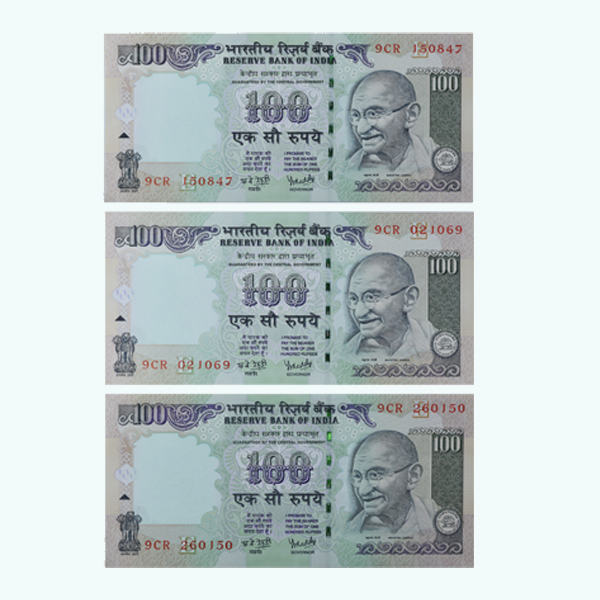 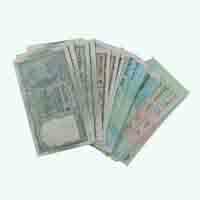 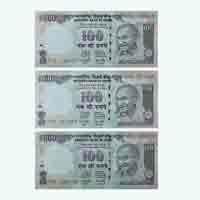 Set of three notes of 100 denominations contains date of Independence of India [15-08-47], Republic day of India [26-01-50] and Gandhi’s birth date [02-10-69]. 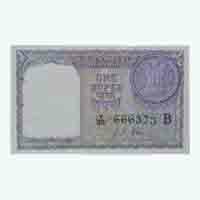 These notes were issued 12 years back with same prefix and inset letter. 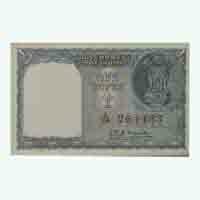 Available note is in UNC [un-circulated] condition.